FDA Commissioner Scott Gottlieb took the stage at a public hearing about youth addiction on Friday and said that the entire product category faces an “existential threat.” While he agrees that vaping has helped smokers quit, he says that the massive number of people turning 18 with an addiction outweighs the benefits. While it might sound that way, Gottlieb is not delivering an ultimatum to e-cigarette companies. Up until now, the Food and Drug Administration has taken minimal steps to regulate the products that hit shelves, instead delivering guidelines and negotiating with companies. Going forward, he suggested, the FDA will be taking a very heavy-handed approach. Proper age verification systems are the first step. “Forbidden fruit” advertising is when ads tell youth not to buy the product, which has the reverse effect. Regulating that is step two. Limiting how e-cigarette companies can wield the “cool factor” in advertising could be step three. Step four might be banning all flavors outright if it comes to that. The last step will be blocking all sales, either permanently or until every single product can go through FDA testing. "Perhaps the 'cool factor' outweighed other concerns"
Throughout the hearing, Gottlieb shied away from making any promises or cementing any details, but he says new frameworks are coming soon. Critics say that with so many young people already addicted, they’ve failed America. 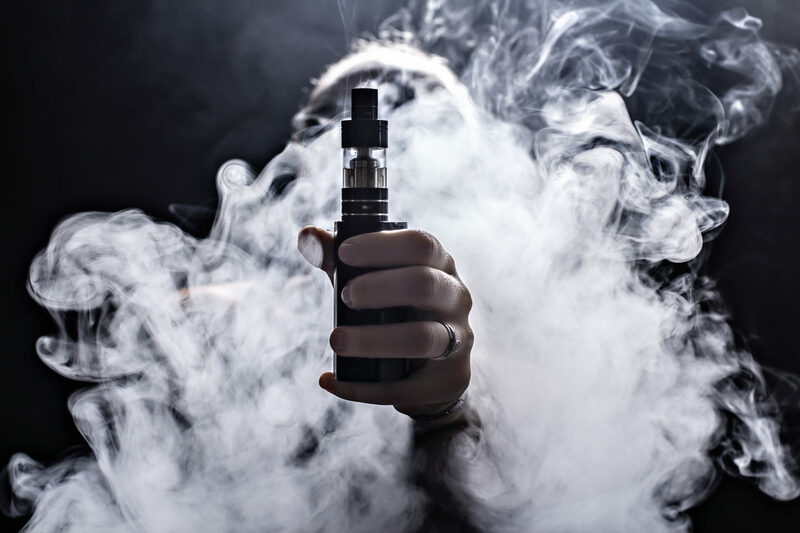 Between 2017 and 2018 e-cigarette use in high schoolers increased by 78%, and it increased by 48% in the same period for middle schoolers. This has increased underage youth usage up by 1.5 million to 3.6 million, and over a quarter of those students use e-cigarettes regularly. A study in last year’s October edition of the American Journal of Preventative Medicine found that using e-cigarettes daily doubled the risk of heart attack.